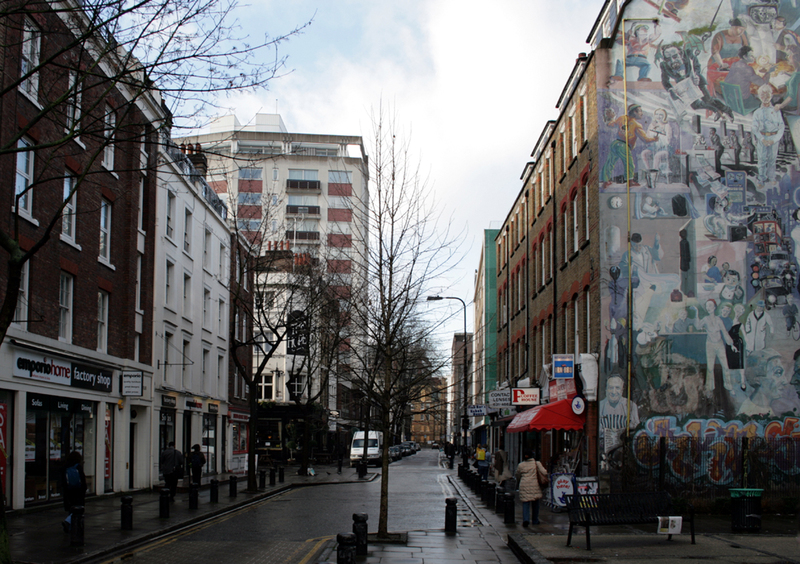 Referred to as the urban village, Fitzrovia boasts of a rich and profound bohemian history. 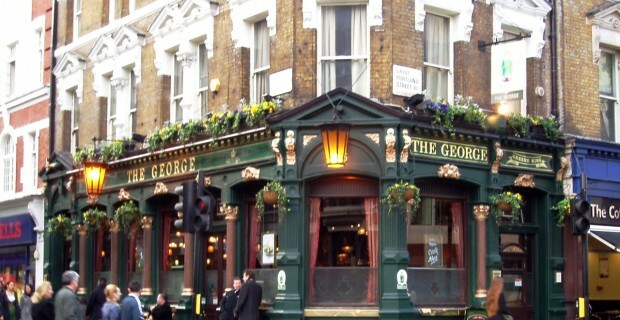 It is located in Central London close to London’s West End located between Marylebone and Bloomsbury. The neighbourhood is home to various retail, business, and education and healthcare activities. You can experience the best of Fitzrovia by living like a local and exploring the beautiful charming streets lined with Edwardian-era with Fitzrovia serviced apartments, warehouses and the Neoclassical mansions. The architecture that you see in Fitzrovia is beautiful and gives you an insight of the various styles from the eighteenth century to the current times. Let us see what all you should see in Fitzrovia to experience the neighbourhood at its very best. 1. Check out the Alison Jacques Gallery – Representing artists like Tom Stoner, StefDriesen and Robert Mapplethorpe, the Alison Jacques Gallery is a must-visit. It was opened in the year 2007. 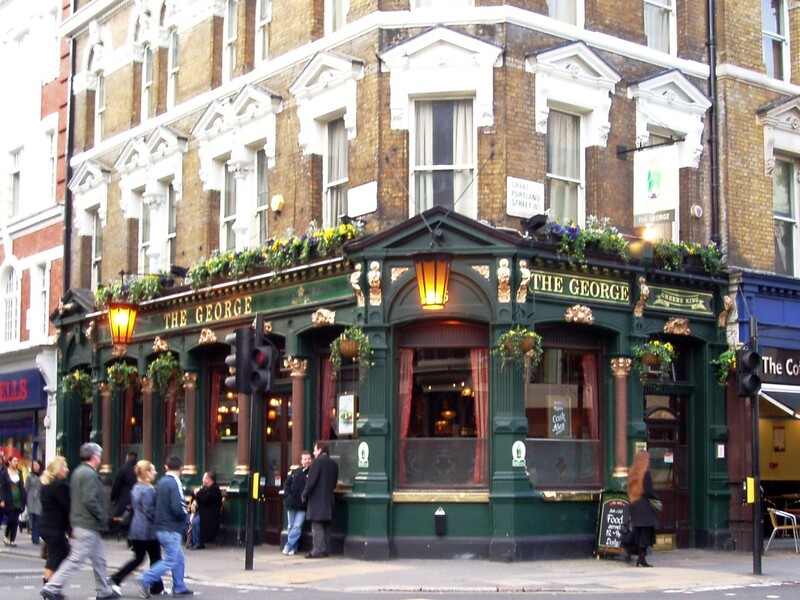 It is one of the most popular contemporary art galleries in London. 2. Visit the Pollock’s toy Museum – Pollock’s toy Museum has been named after a printer of Victorian toy theatres, Benjamin Pollock. It is a small museum that started in the year 1956 in a single attic room. You can check out a wide range of toys from different parts of the world at this museum. See the numerous kinds of dolls, a Victorian nursery, tin toys and folk toys here. 3. Royal Institute of British Architects – The Royal Institute of British Architects exhibits the collection of old and modern architecture. It is a professional organisation for architects globally. You can also eat here and experience a lovely time. The menu is modern European by Michelin-starred chef David Cavalier. 4. BBC Broadcasting House – When you are here in Fitzrovia, do visit the BBC Broadcasting House. It is an outstanding building in Portland built in the year 1932 in an art deco design with a facing of Portland stone over a steel frame. 5. There are various places in Fitzrovia where you can shop. French’s Theatre Bookshop is where you get to browse an all-encompassing selection of classic as well as contemporary plays. If you love design, go to Heal’s that offers you an extensive collection glassware to fabrics and a lot more. You can also go to Urban Outfitters Flagship Store and Topshop. 6. Enjoy coffee and croissants at Villandry. Go to Benito’s Hat for chayote squash, peppers, grilled zucchini and peppers. Try Lantana and Salt Yard too. 7. Last but not the least, choose a nice serviced apartment in Fitzrovia to experience the lively and charming atmosphere of this neighbourhood.